A concerned mother’s story of plight, “Of all the diseases I would like to sue, the one that tops the list is the Flu. 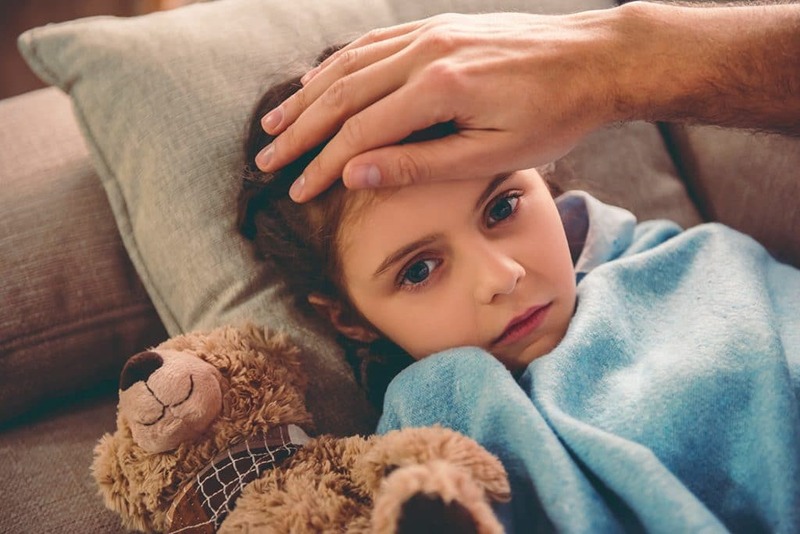 This Flu season has become the worst and I would love to know what to do so my child can avoid it.” I assure the parents that the following guidelines will put to rest all your worries regarding Flu. 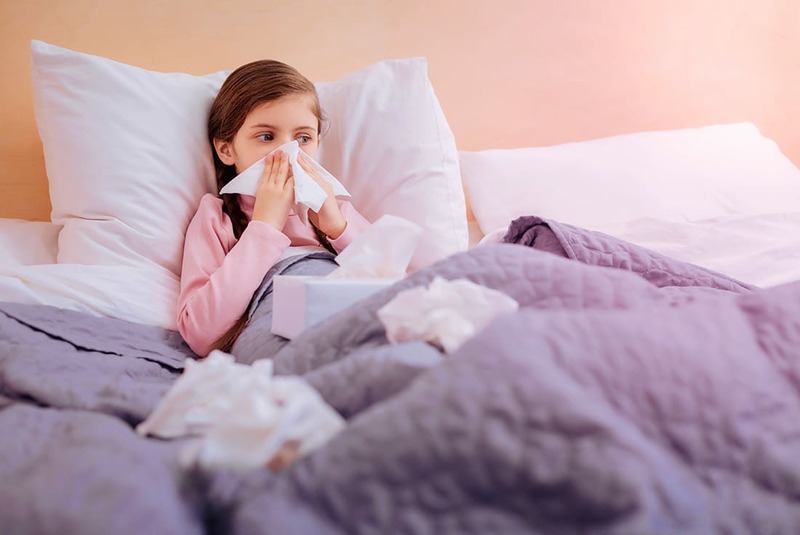 For any mother, FLU brings the vision of kids with a runny or blocked nose, irritating cough, absenteeism at school and other activities, difficult feeding or food refusal, sleepless nights due to a stuffy nose or mental irritability due to malaise and the illness. The kids are an easy target for the flu virus as their immune system is naive and hence, sometimes even twelve colds a year. 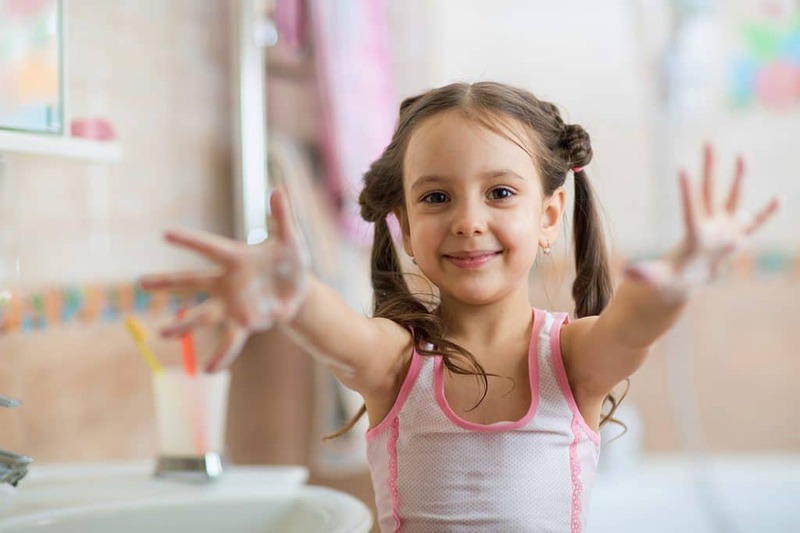 One way to help avoid the flu bug is to wash your hands frequently. Make sure you use soap. The Flu shot- Though the Flu vaccine does not assure a 100% protection against the disease, it reduces the intensity of the Flu symptoms and decreases the risk of contracting the potentially debilitating illness by around 50 to 60%. The American Academy of Paediatrics recommends the use of a flu shot as against the nasal spray because of the former’s better efficacy. Maintain a healthy regime- follow a regular timetable with regards to meals, sleep and waking up. A healthy sleep-wake schedule consisting of around 8 to 14 hours; depending on the age of the kid plays a vital role in boosting the immune system of not just the kids but also the adults. Vitamin D plays a vital role in fighting colds and flu. 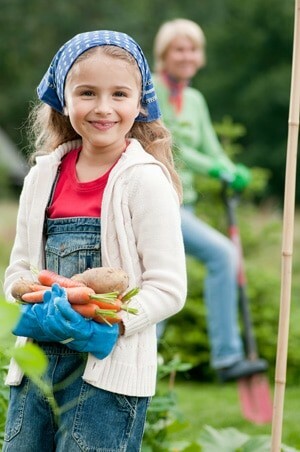 It is part of various multivitamins for children. 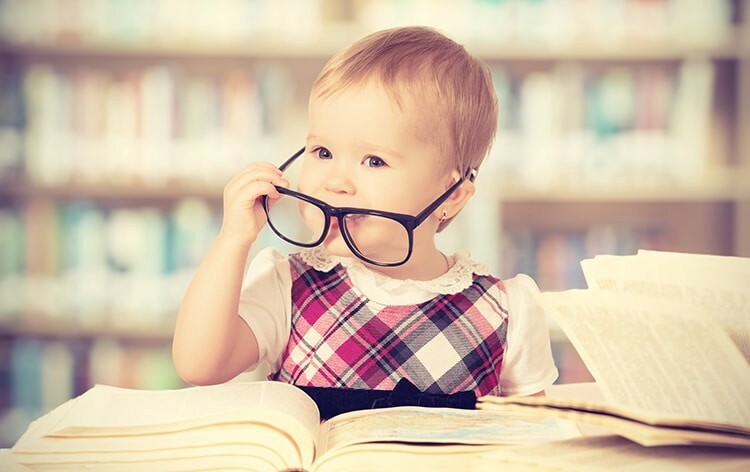 Since Vitamin D excess can lead to cancer, the American Academy of Paediatrics recommends all kids to consume at least 400 IU of vitamin D day, starting from infancy. For adults, the preferred dose is 600 to 800 IU or more. Vitamin C Since ages, vitamin C has been related to preventing as well as fighting cold and flu. It is documented that at least 7% of kids between age 6 to 19 and 8% of adults are deficient in vitamin C. In such people, consuming around 200mg of vitamin C twice a day can keep one away from the flu and related illnesses especially during the flu season. For kids, the appropriate dose would be decided by the pediatrician. 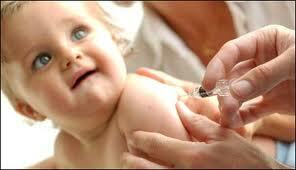 The approximate dose amongst deficient kids is around 100 to 300 mg per day. Probiotics The ‘good’ bacteria in the gut helps in reducing the inflammation and aids in boosting the immune system respond effects of research published in 2015 disclosed that adults and children who consumed probiotics experienced about 47% fewer acute upper respiratory tract infections than those who took placebos. If your child has the flu be sure to give them time to rest and sleep. An infected kid needs to cover the mouth during sneezing as millions of cold germs are expelled into the air with every sneeze. Do not overdo it with an over-the-counter cough and cold medicines as they not only are completely safe, certain combinations can cause an increase in heart rate, agitation and irritability and also have no superior role to play in curtailing the infection. For body pain and fever, the good old acetaminophen and ibuprofen reduce the discomfort associated with it. Antibiotics have no active role to play as flu is caused by viruses. The cough-cold medicinal suspensions do not reduce the tenure of the infection. The flu usually settles down within a week to ten days on its own in milder cases. If the child prefers, a bowl of chicken soup can ease cold symptoms as it contains anti-inflammatory substances, is easy to digest and keeps the child hydrated. Hydrating a sick child is of utter importance. The safest way to decongest a stuffy nose is by instilling a drop or 2 of saline nose drops in each nostril (before feeding in case of a baby) before bedtime and then gently suction with a bulb syringe. A cool-mist humidifier close to the child’s bed helps in keeping the nasal secretions more fluid. Rest – it is imperative for the sick child to rest at home not just for his speedy recovery but also sending the child to school can make the other children susceptible to the cold. A temperature of more than 102F in kids above one and a temperature of 100 and beyond in babies and toddlers or fever persisting beyond three days. Pain in the ear along with cold could be a sign of ear infection. Wheezing or increase of a cough following exertion or difficulty in breathing. Painful blisters in the mouth. The flu season will be coming to an end shortly, but we all learned how devastating the effects of this illness could be in our family, let’s prepare for the next season and get vaccinated early! Call our office today and schedule your appointment (619) 482-1700.